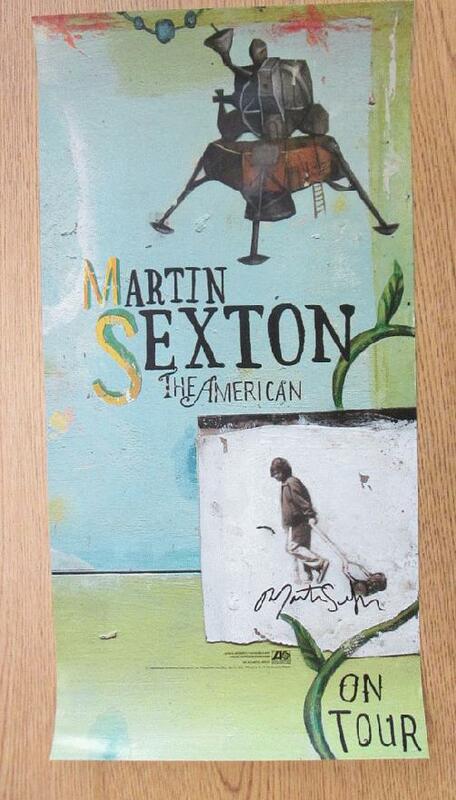 Original AUTOGRAPHED promo poster for the Martin Sexton album The American from 1998. 12 x 24 inches. Light handling marks. Hand by Martin Sexton. 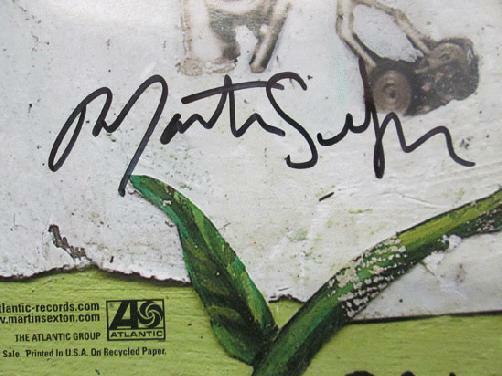 Includes a Certificate of Authenticity.